Rare opportunity to own a model home! 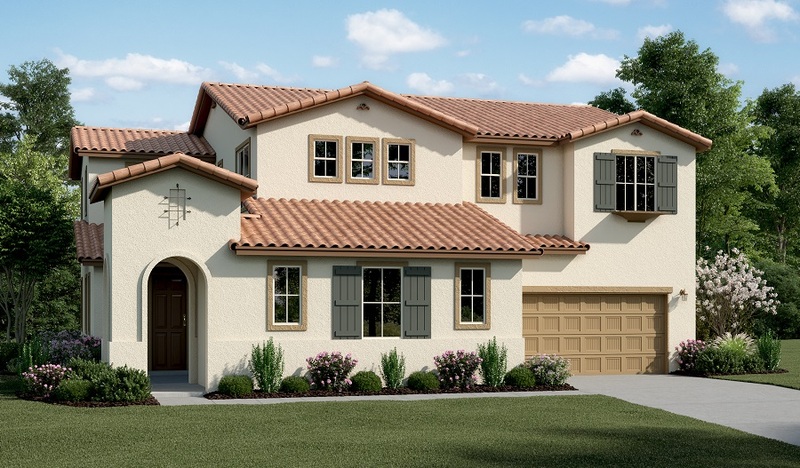 This inspired model home features a charming courtyard and a convenient casita with a bedroom, full bath and private entry. Stunning hardwoods flow throughout the home's main floor, which boasts a quiet study, a bedroom with full bath and a spacious great room with fireplace. You'll also appreciate a gourmet kitchen with quartz countertops, a center island, stainless-steel appliances and an adjacent dining room. Upstairs, discover a deluxe laundry with a sink and cabinets, a large loft and a lavish master suite with a deluxe bath with soaking tub. Includes a covered patio!